The father-son team at Jackson Design Build has finally received the recognition to match their longstanding commitment to quality craftsmanship. Is the success going to their head? 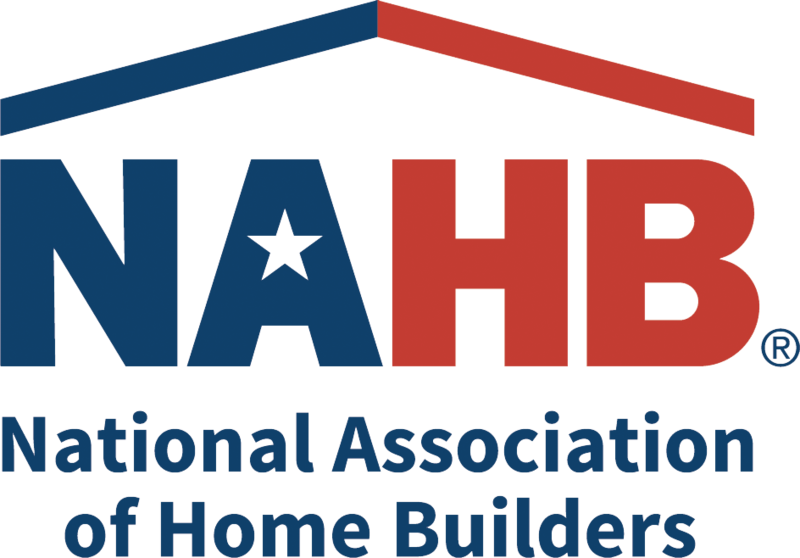 In 2017, Jackson Design Build was the National Association of Homebuilders’ (NAHB) Remodeler of the Month. The company then received the Homebuilders and Associates in Partnership (HAP) Award for recognized excellence among construction peers in the Home Builders Association of Metro Denver. Jackson’s “New Idea Home”, built as an international model for universal and accessible design, was featured in the 2017 Parade of Homes as well as garnering top honors in the 2017 Colorado Awards for Remodeling Excellence. Rounding off the victories, the New Idea Home earned Jackson a gold medal at the 2018 National Association of Home Builders’ prestigious 55+ Housing Awards in Orlando, Fla.
After a year of climactic successes, one might expect the Jacksons to take a breath and enjoy their work, but the two show no signs of slowing down. They’ve already sold out on six row homes in Sloan’s Lake and have two new duplexes in development. 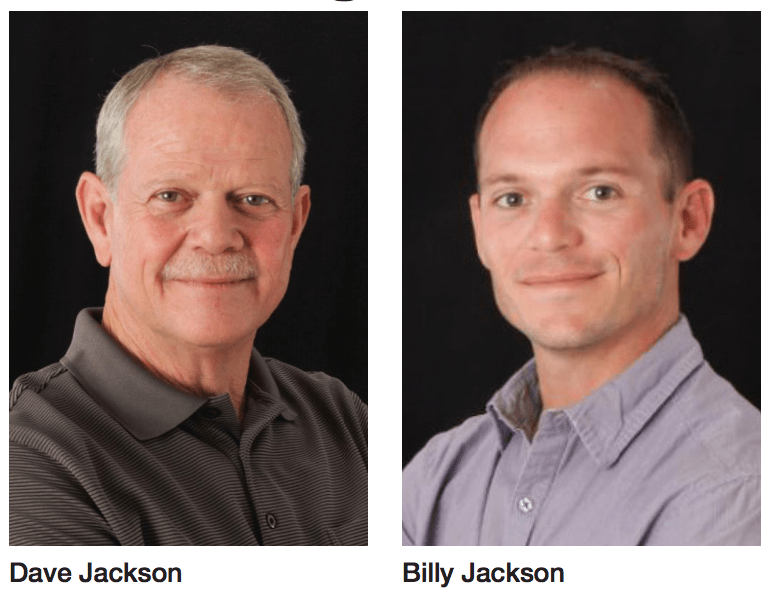 Dave and Billy Jackson attribute their custom building and remodeling success to a construction process carefully honed over decades. They’re committed to outstanding customer service, they have a reliable network of trade partners, they offer clients complete transparency throughout the building process, and they stay informed of the latest trends through participating in industry trade associations.